The works on show cover two decades (the 1960s and 70s) and five continents, including Asia, North America, South America, Africa, and Europe. 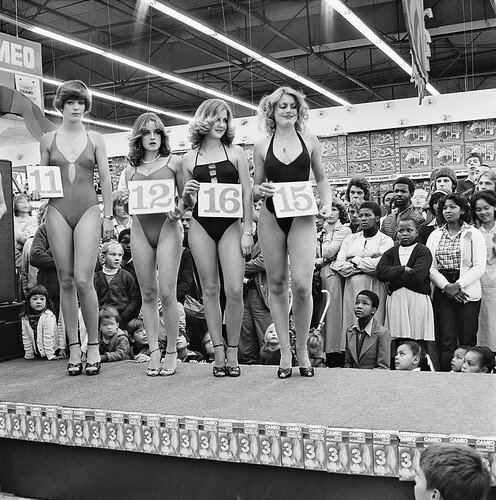 Photograph by David Goldblatt, copyright 2012. 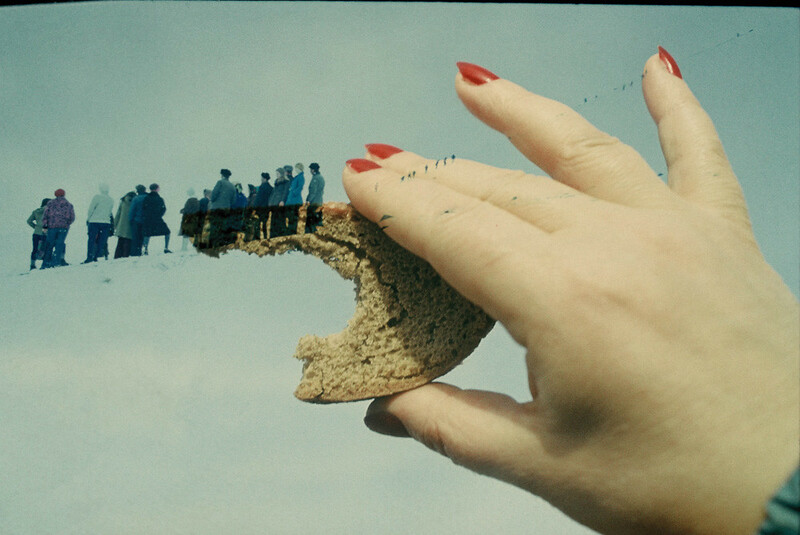 Top: Boris Mikhailov, 1965 (copyright 2012). From a politically and culturally explosive time, this exhibition offers insights into social change in peculiar and particular arenas. The audience is invited into a dialogue with apartheid in South Africa (David Goldblatt), the anti-colonial independence struggle in Mali (Malick Sidibé), issues of race in America (Bruce Davidson), and an altogether different kind of cultural revolution in China (Li Zhensheng). Right below: photograph by Li Zhensheng. All of the photographers document and illuminate in service of the viewer, but perhaps the most striking, if only for the precariousness of his position, is the work of Zhensheng. His photographs, both the government-sanctioned (Zhensheng worked for the Heilongjiang Daily in north eastern China) and the personal, recusant work, give an up-close and personal account of mass public events (above) and intimate moments, with the same cinematic approach. Most of Zhensheng’s work is being shown for the first time. Many of his photographs were hidden for decades under the floorboards of his apartment. 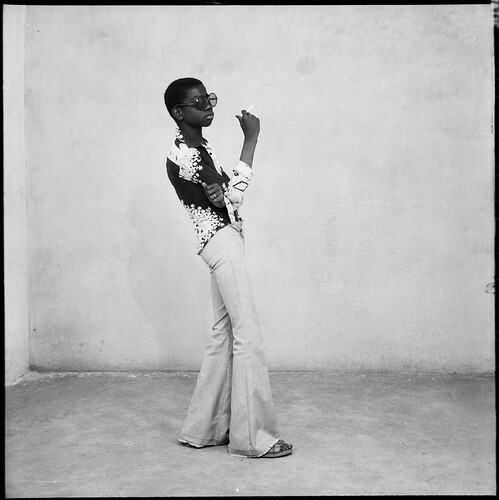 The medium-format prints by Zhensheng, Goldblatt, Sidibé, and Graciela Iturbide play a starring role in the exhibition. The two-and-a-quarter-inch square format offers a studious contrast to the documentary-like, more cinematographic feel of pictures in the 35mm format. 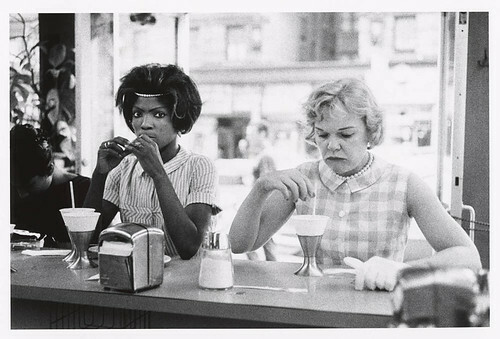 Black Americans, New York, 1962 by Bruce Davidson (copyright Bruce Davidson/Magnum Photos). Also among the hundreds of black and white photographs is an explosion of colour, brought by William Eggleston’s dry transfer prints. They provide a beautiful change of pace through their ‘Pax Americana’ subject matter and abstract quality. Curator and Barbican Head of Galleries Kate Bush rhetorically asked, , in her introductory remarks to the exhibition, whether ‘we are finally prepared to erase the distinction between art photography and documentary photography’. But this exhibition suggests that the two can live side-by-side without contention. The postmodern penchant for the destruction of professional nomenclature may do more harm than good in the service of photography. ‘Everything Was Moving’ is a must-see exhibition that may mark an important moment in photographic history. 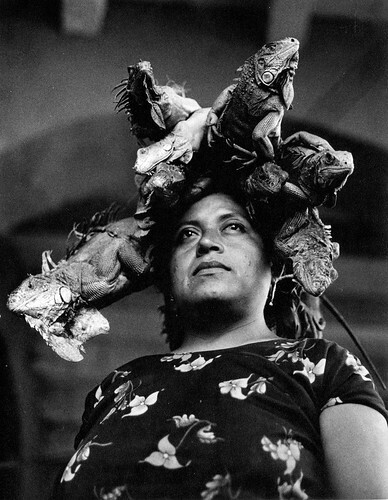 Our Lady of the Iguanas, 1979 by Graciela Iturbide.